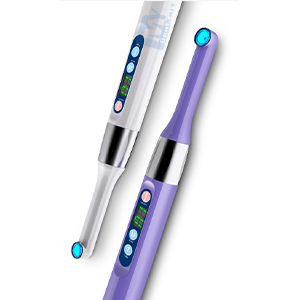 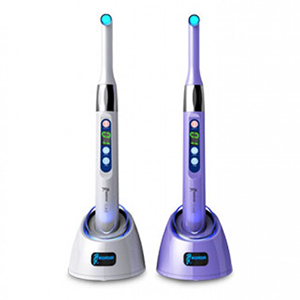 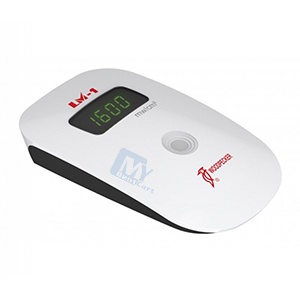 WOODPECKER i-LED Curing Light from Woodpecker is ergonomically designed to fit comfortably in the user’s hand. 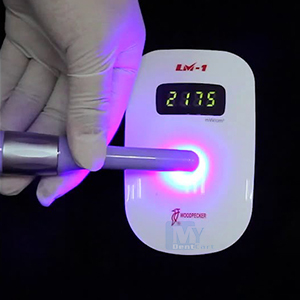 Using a constant power output this light has a cure time of 1 second for 2mm of resin, with a light intensity of up to 2300mw/ cm². 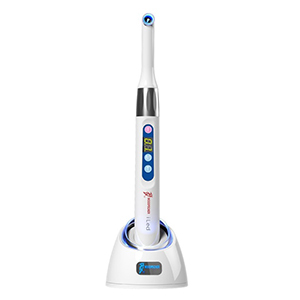 Light Cure Unit with 360° fully rotatable head.